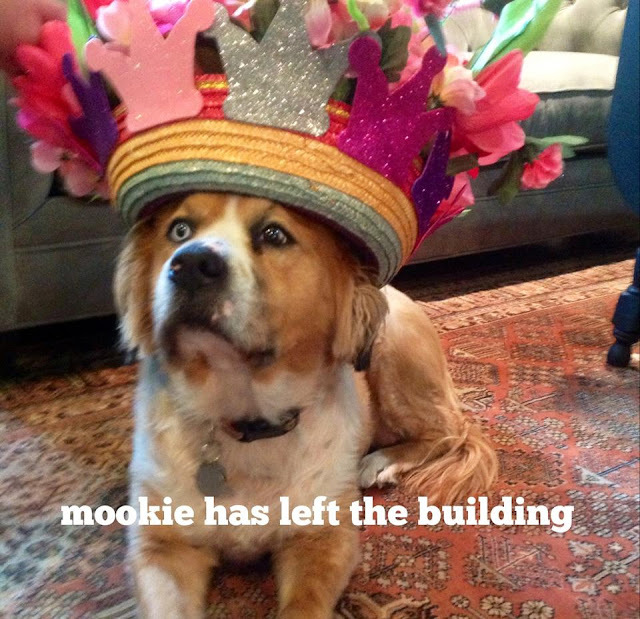 Mookie has left the building. It seemed like it happened overnight. One day we had a perfectly healthy dog, and the next day she was seriously ill. But it wasn't overnight. The vet told us that she must have been sick for a long time. "For her blood count numbers to be this low, she's been ill for some time," she told us. After ruling out the (easily fixed) hookworms, she told us that Mookie was most likely dealing with one of two possible situations. One was that she might be suffering from an autoimmune disease, meaning that her body was attacking itself, and her bone marrow would not produce the blood that she needed. The other possibility was cancerous tumors. Either way, the prognosis was bad. Bad was an understatement. This evening I realized that the last time I told you anything about my fragrance was over two years ago... At that time, we were looking for a source or a manufacturer that could produce and package it for us. Lots of internet research, phone calls, a road trip or two. Samples mailed back and forth. Mr. Beers was relentless in his search to find the right stuff. We did indeed end up finding more than one source. Different essential oils from different companies, another source for perfumer's grade alcohol. Still other sources for packaging and labeling. 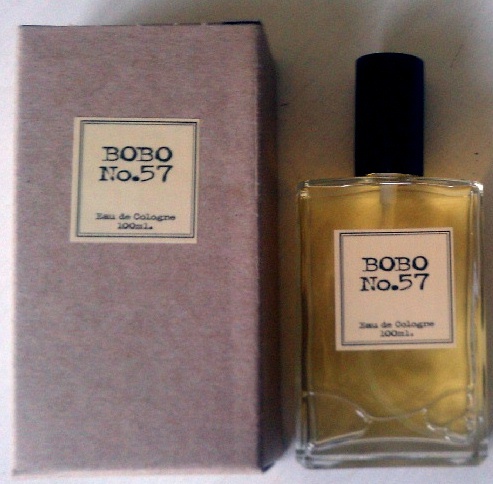 So now BOBO No.57 is manufactured and packaged right here in San Antonio in Texas in the United States.